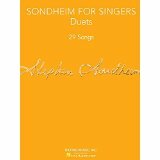 The Sondheim For Singers series is the most comprehensive multi-volume collection of Sondheim songs ever published. 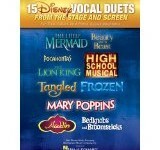 Each volume has a different contents list and includes songs in original keys, as well as appropriate transpositions. 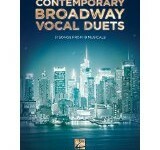 An extensive introductory section, featuring plot synopses and comments from Sondheim about his music and shows, is also included. 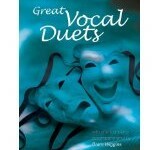 This volume is for Duets and contains 29 songs, including All Things Bright And Beautiful, It Takes Two, Pretty Women and Rain On The Roof.